What was initially seen as a childhood pastime, grew into one of his most recognized passions. 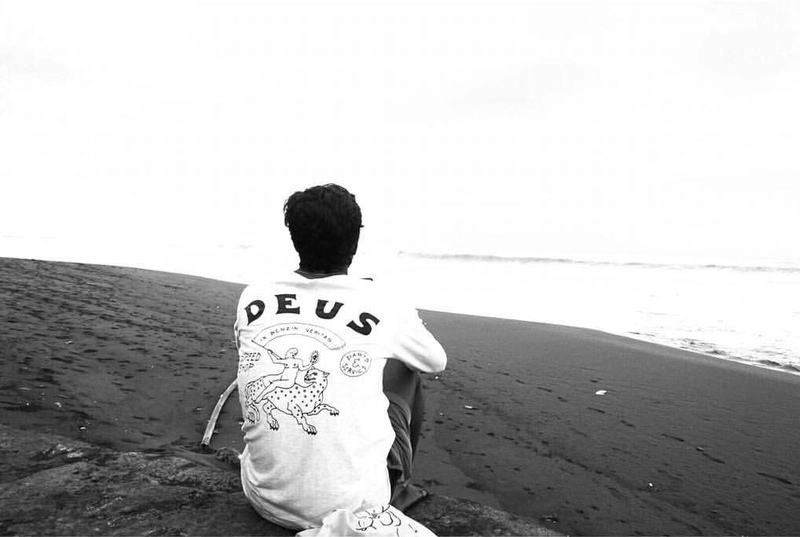 Ayok is now a sponsored rider for Deus Ex Machina Indonesia and has been a Barefoot Surf Travel Coach for almost two years. He oozes positivity and his respect doesn’t stop for anything – from the people in his life, to each wave in the ocean. Part of this is the reason he drifted toward the Classic shapes of boards. 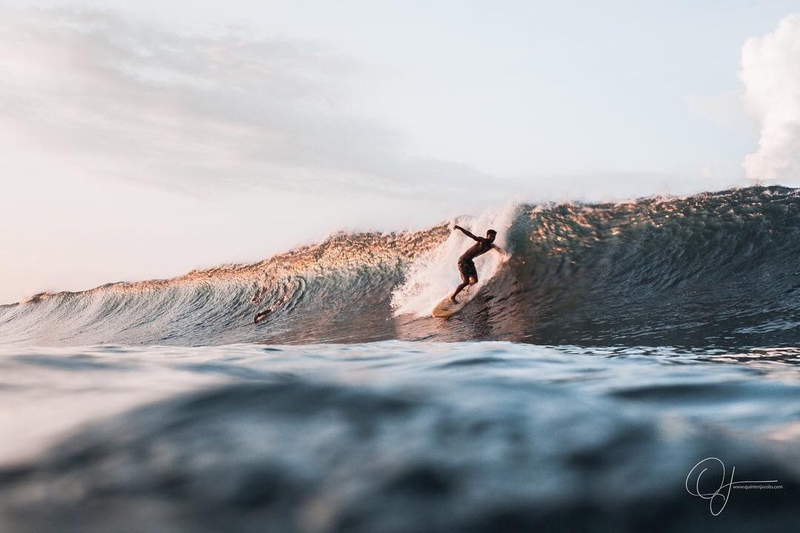 He believes surfboard shapes like longboards, fishes, and single fins show an admiration for the ocean deeper than the aggression of a shortboard. His gentle spirit and relaxed nature are accurately reflected in his signature style, and we’re honored to have him apart of our team. Photos by @deustemple and @alicialusianasp. You have a preference of surfing the Classics. 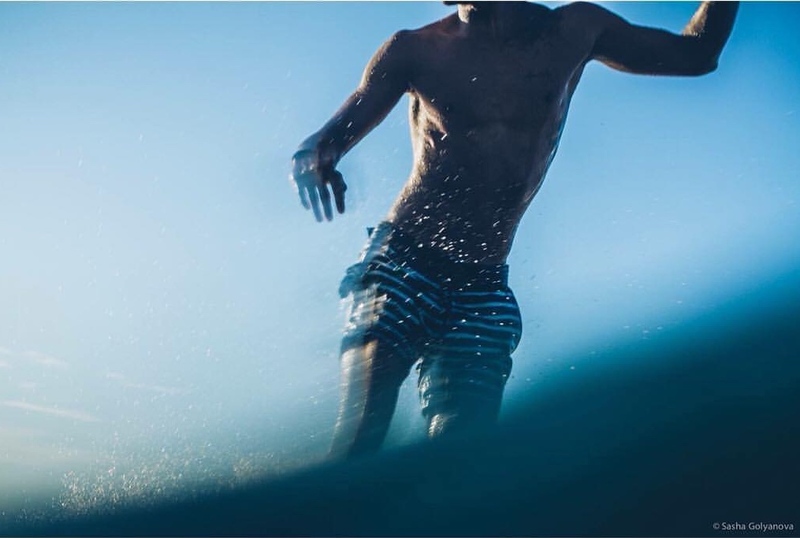 How does surfing twins and singles make you feel and is there a reason you prefer it? It’s more chill, but fast still. It’s more about you enjoying the surf than the aggressive type of surfing. To me, it feels more like myself. Photos by @ryandii and @gone_to_sea. Would you encourage those interested in learning to surf choose a Classic board? Why or why not? 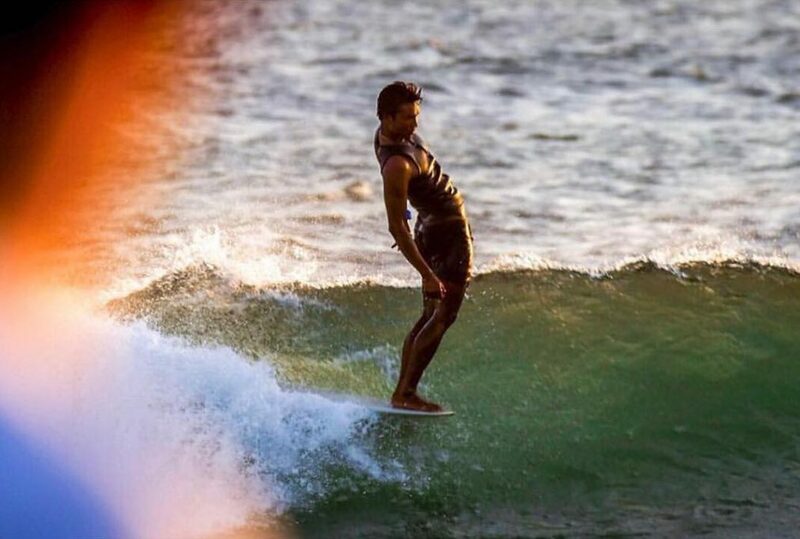 It’s back to the personality for me… Everyone has a different goal in surf, so I don’t want to push anyone saying what they should or shouldn’t do. 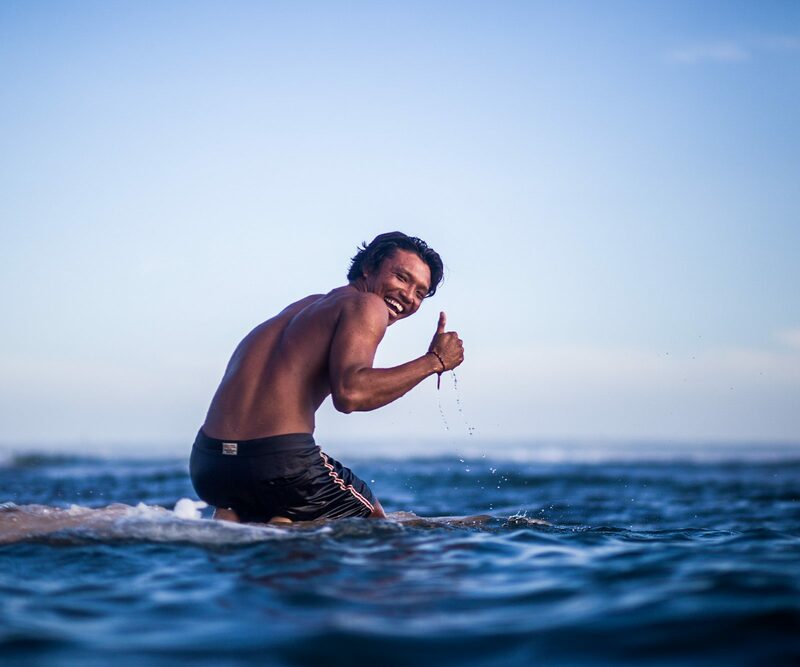 I try to more so encourage them to simply enjoy surfing and, of course, always have respect in the water. Photos by @quintenjacobsphoto and @sashafr0mrussia. 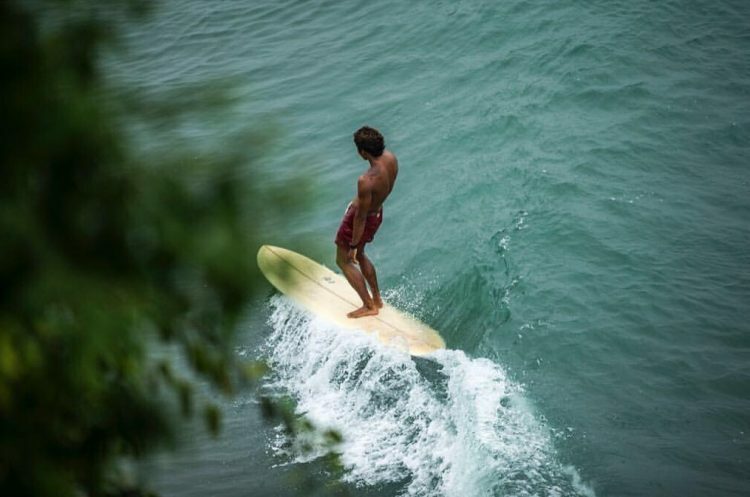 Why do you think it’s important for surfers to understand the history of Classic surfboards? 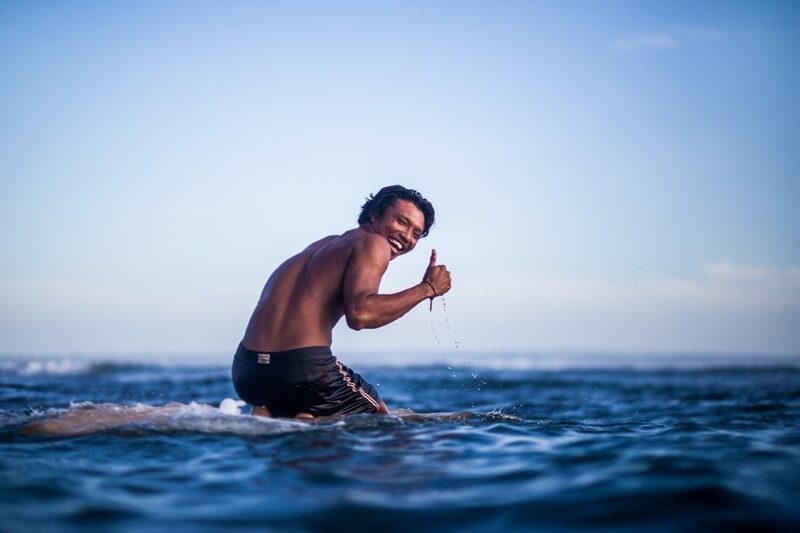 For me, it’s to respect the legend of it, and to feel how much harder it was to surf in those times. Photos by @deustemple and @tbhphoto. You’re known for you smooth style – Is there a key factor that helped you develop your signature style? 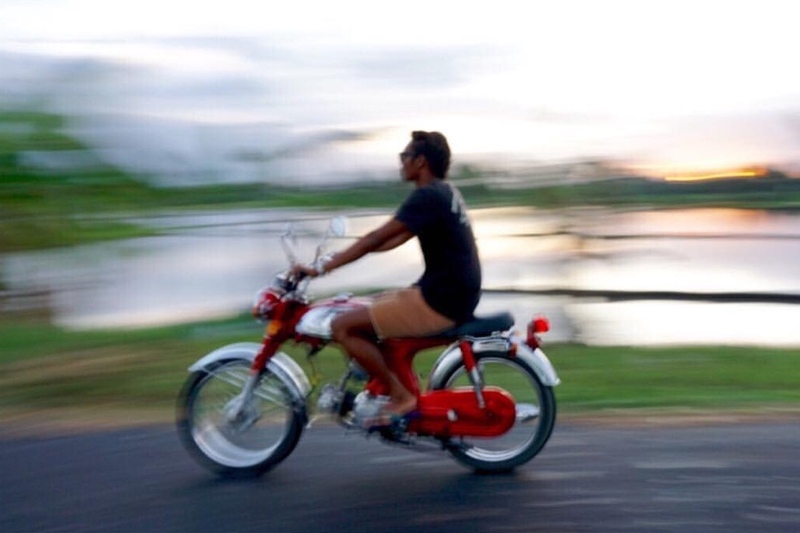 My style has been influenced by everything in life: my family, my friends, from being in the surfing business currently… Also by a local ambassador, Frok. 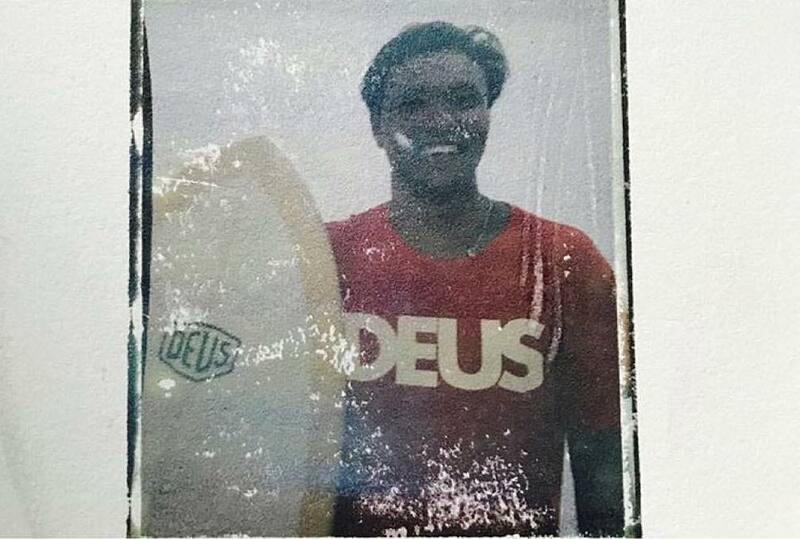 I’m super grateful Deus Ex Machina Indonesia keeps me surfing with their amazing boards and able to continue to develop my style. Photos by @deustemple and @arief_shot. 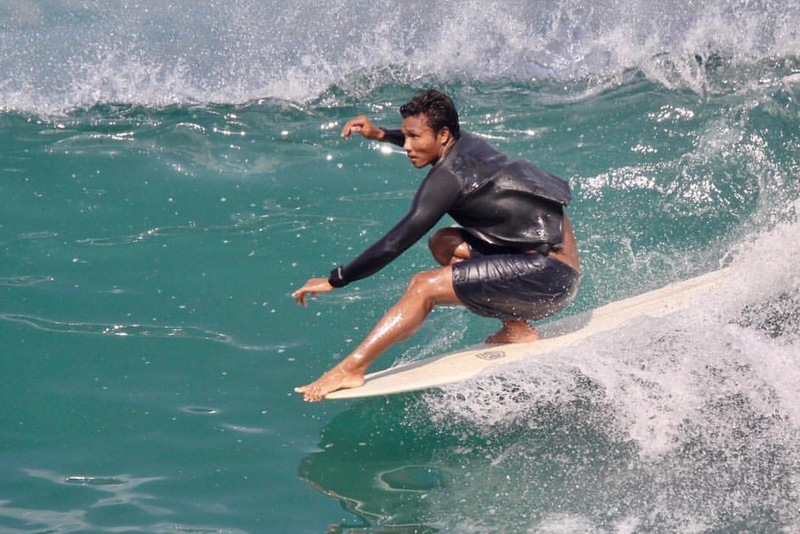 Do you have any advice for surfers learning to surf or transitioning to Classic shaped boards? 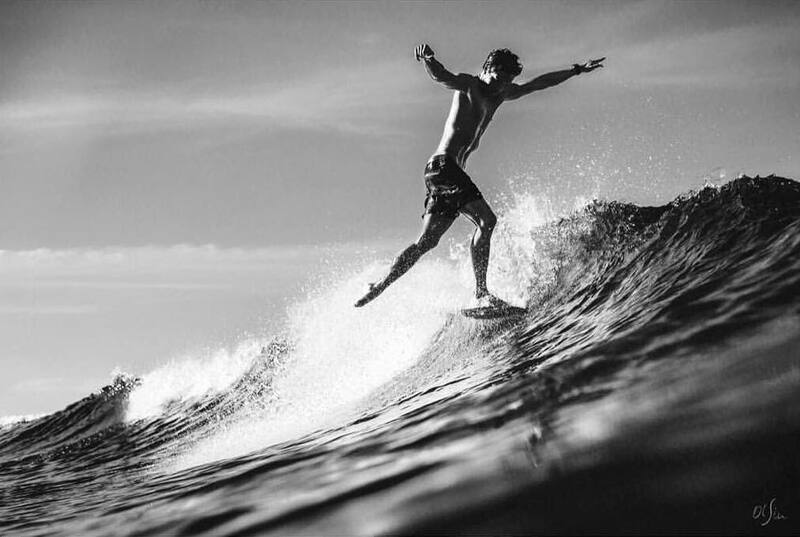 Keep surfing all kinds of boards. Find your soul. And always, be comfortable. Those are the most important things. 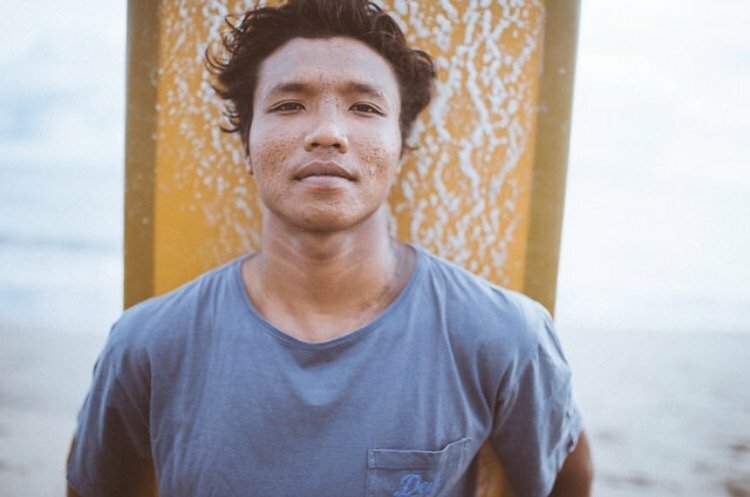 You can find Ayok on our Bali Surf Trip. His smile is a contagious disease, and it affects everyone he meets.